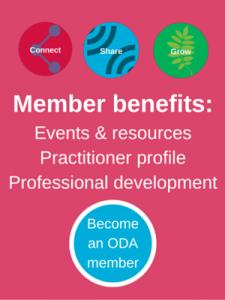 At the heart of ODA are our monthly events. These are forums for learning, dialogue, collaboration and networking in an informal and experiential setting, facilitated by guests or members. And as we all bring valuable experiences to contribute, our events provide a rich source of learning. 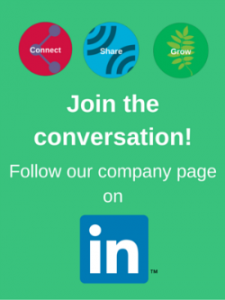 Come along to connect, share and grow! Our regular monthly events are held from 6:30 – 8:30 pm at The Multicultural Hub, 506 Elizabeth Street, Melbourne. We offer refreshments and a bite to eat from 6 pm, so come early to catch up with like-minded colleagues. The events are held on the last Wednesday of the month, unless otherwise advised. Here's our 2019 calendar of events. Please be sure to add them to your diary. Ensure you sign up to our mailing list to get further details for each event closer to the date*. *Topics may vary from those listed in the calendar above if required.